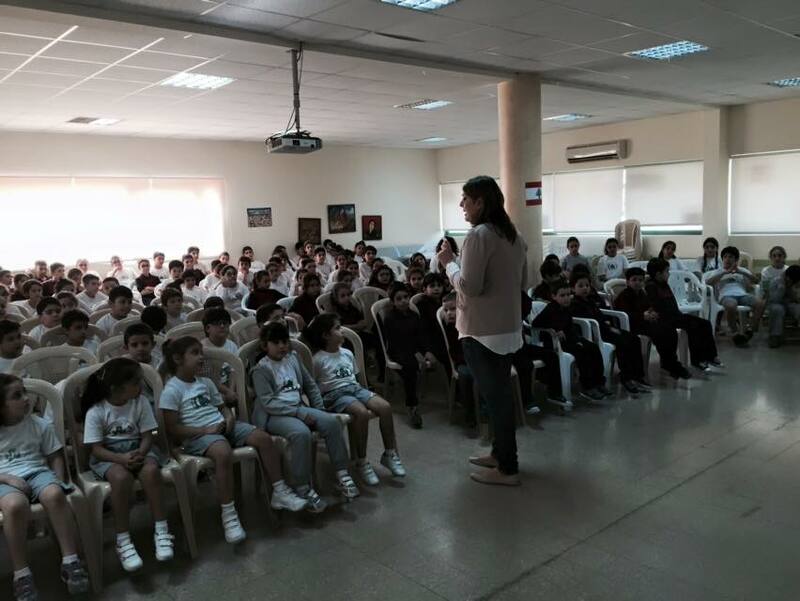 As part of its public awareness activities, YASA and Lassa held a Conference at the Evengelical Arminian school at Ashrafieh. 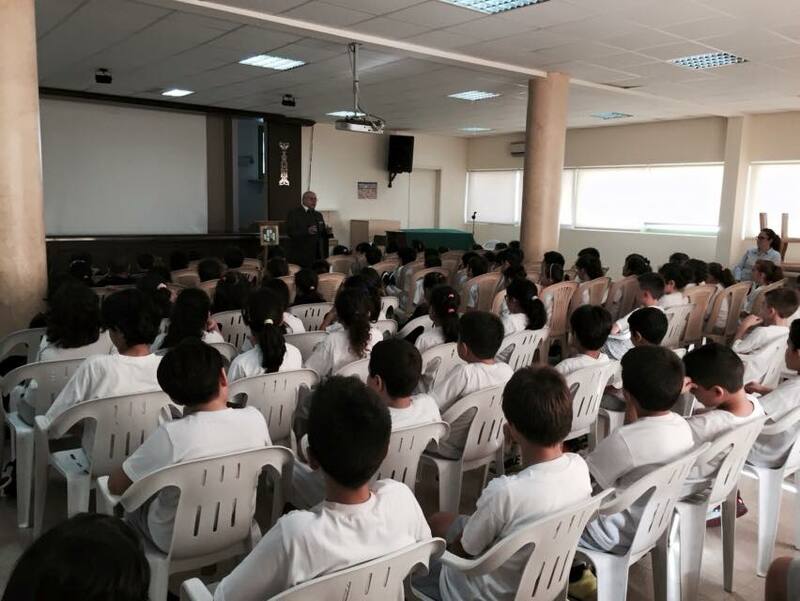 The participants attended a road safety lecture that was given by yasa international and a discussion was held about road safety promotion. 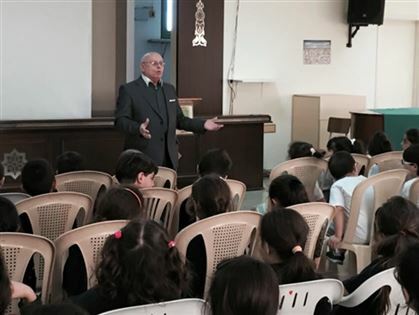 Mr.Abboud emphasized the importance of the use of seatbelt; dangers of speeding, driving under the influence and other safety issues. 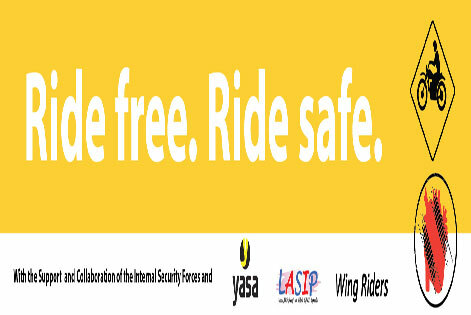 All the participants received a variety of YASA publications on various topics of safety.